The statewide gas price average in Texas is $2.31 for a gallon of regular unleaded fuel, according to the AAA Texas Weekend Gas Watch. That price is seven cents less than this day last week and is three cents more per gallon compared to this day last year. Of the major metropolitan areas surveyed in Texas, drivers in Midland are paying the most on average at $2.90 while drivers in Sherman-Denison are paying the least at $2.10 per gallon. The national average price for a gallon of regular unleaded is $2.61, which is seven cents less than this day last week and eight cents more than the price per gallon at this same time last year. Texas drivers can add cheaper gas prices to their list of ‘things for which to be thankful’ this Thanksgiving holiday. More than a third of gas stations in Texas are selling regular unleaded gasoline for $2.25 per gallon or less. 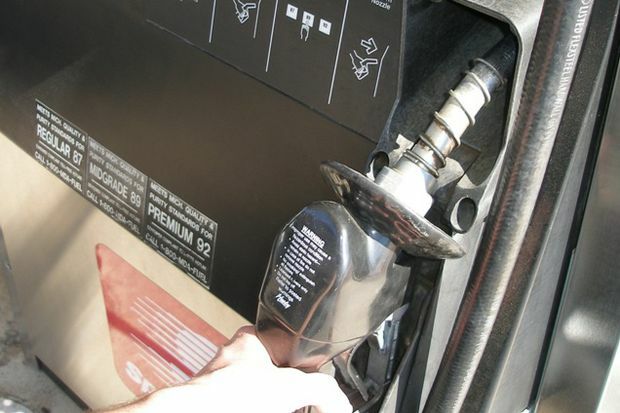 As gas prices drop across the region, as much as 10 cents on the week, every state in the South and Southeast has gas stations selling gas at $2.25/gal or less.